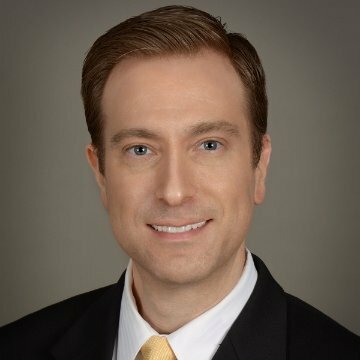 Samuel E. Whitley - Digitech Venture Capital Fund, Inc. Samuel E. Whitley - Digitech Venture Capital Fund, Inc.
Mr. Whitley practices corporate and securities law with the law firm of Whitley LLP Attorneys at Law in Houston, Texas. Mr. Whitley represents public companies and private investment funds on public and private securities offerings, securities law compliance, and corporate and securities transactions. As a result of his business and legal expertise, Mr. Whitley serves as general counsel on an outsourced basis to several public and private companies. Mr. Whitley was recognized as a Rising Star in Securities and Corporate Finance by Super Lawyers magazine in 2012, 2013, 2014, 2015, and 2016. Mr. Whitley was also recognized as a Real Estate Section Scholar by the International Bar Association in 2007 as a result of his work analyzing the real estate securitization regimes of several countries. Mr. Whitley handles all legal and compliance issues for the Fund, including preparation of the Fund’s private offering memorandum, advising on the Fund’s activities, and negotiating private investments for the Fund.